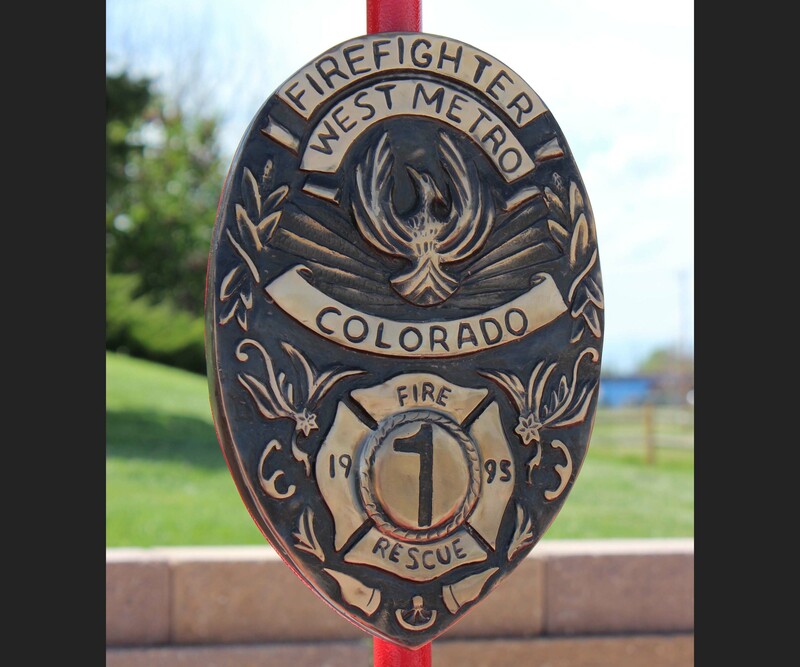 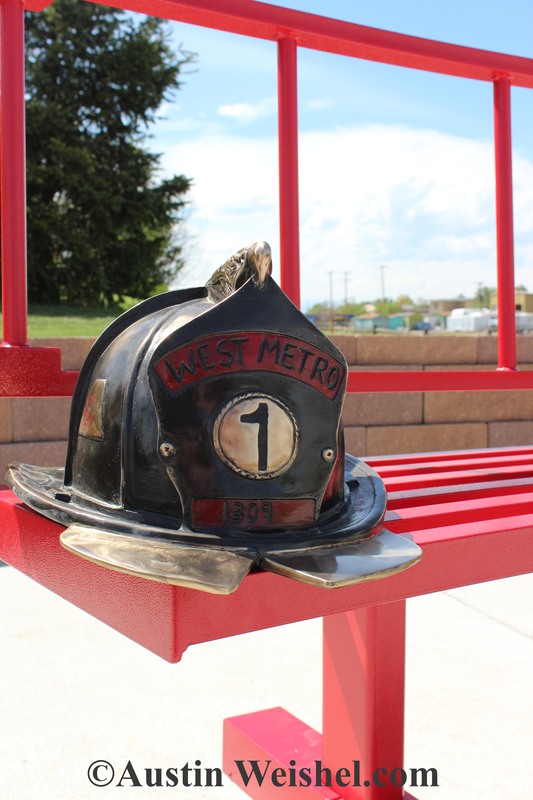 I am pleased to announce the progress of the West Metro Fire Department Colorado, tribute sculpture. 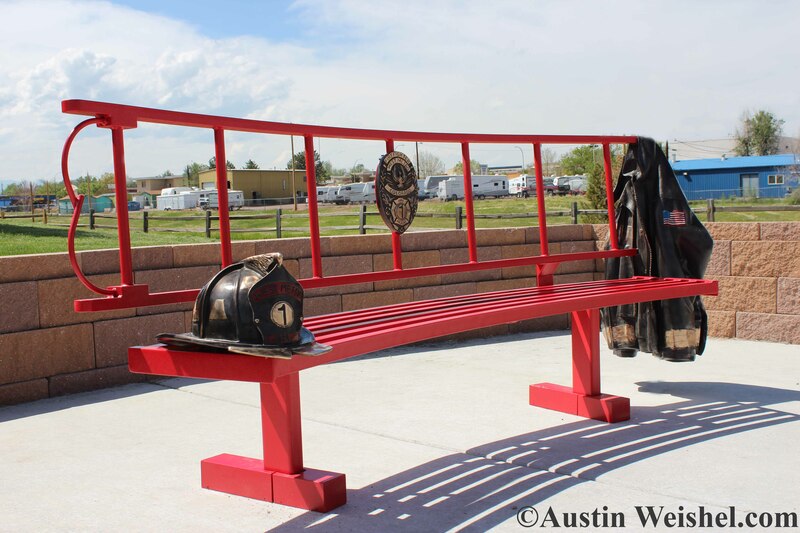 This project is a very fun collaborative project with fellow firefighters. 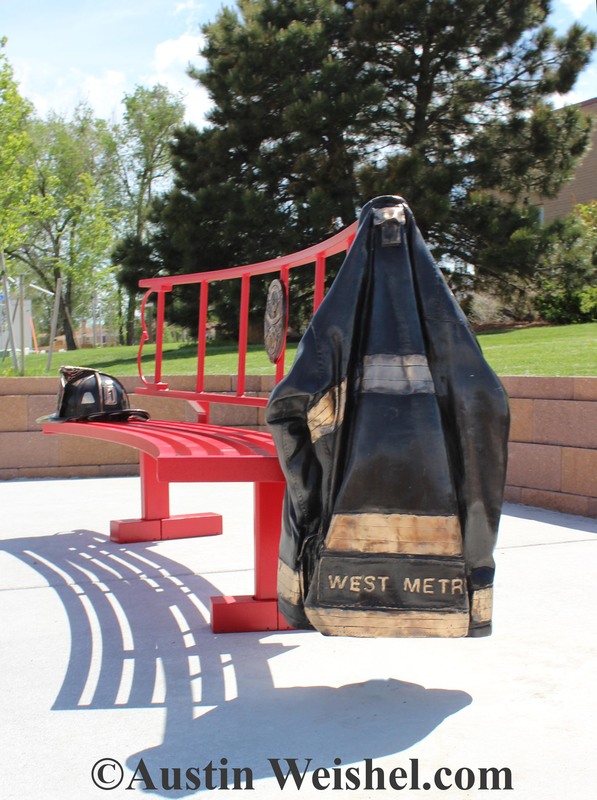 The sculpture will be attached to a bench where many people can spend time interact with the artwork.